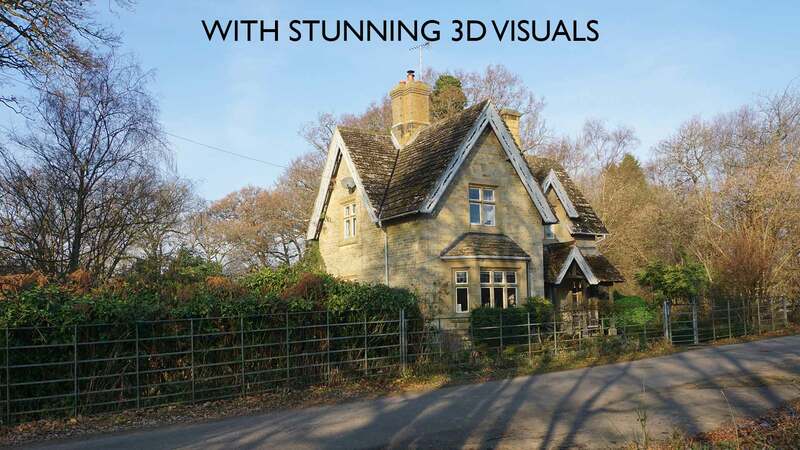 Based in the village of Steyning, Rendered by Jake is your one stop property shop. 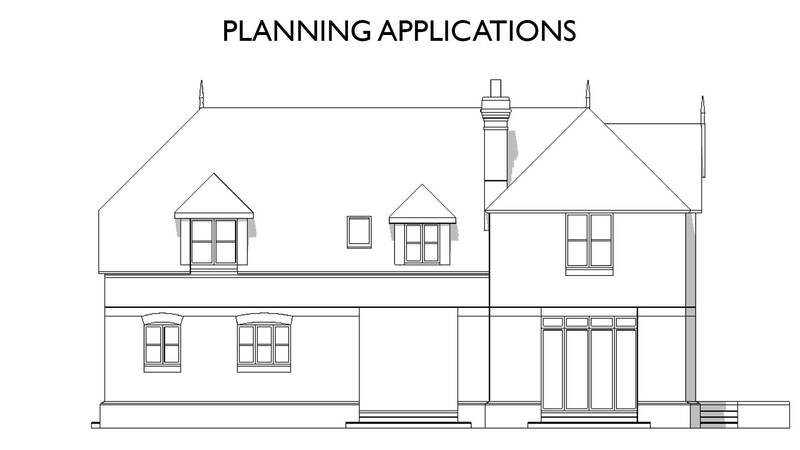 Specialising in all aspects of architecture, I can help you create the dream home you’ve always wanted. 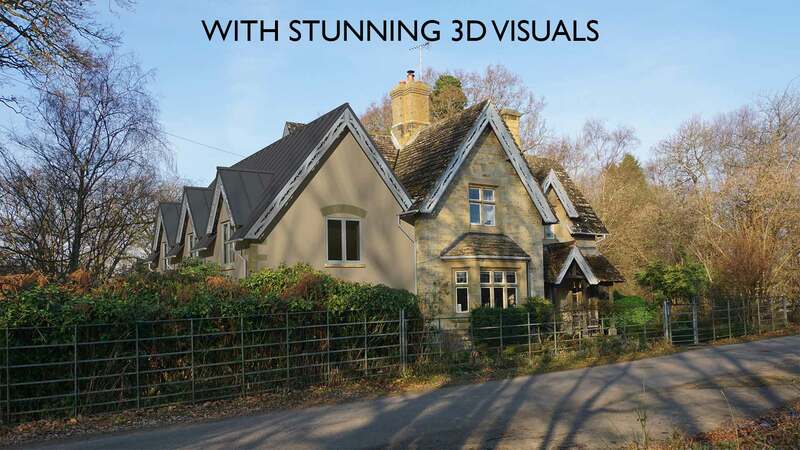 Extremely popular with local developers and home owners alike – due to the benefit of 3D visualisation throughout the design process, Rendered by Jake can help with everything from Planning Permission, to Building Regulations and even Interior Design. 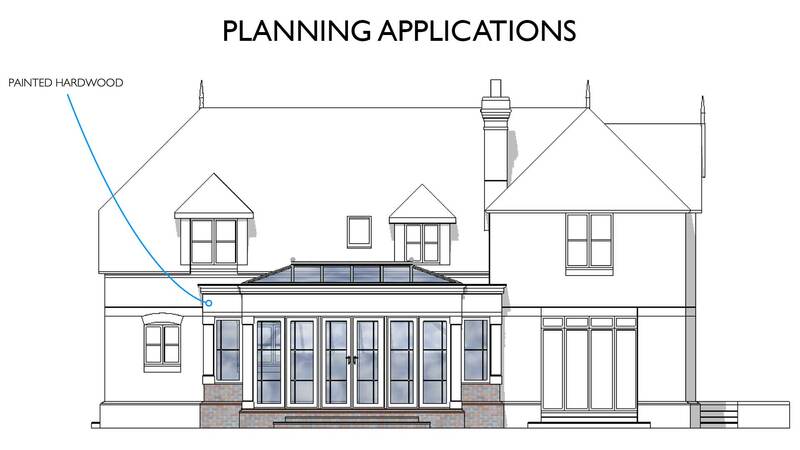 As a trained Architectural Technologist, a discipline similar to a chartered architect but with a stronger focus on the science of buildings, how they fit together and what boundaries can safely be pushed to create a visually stunning, but viable design, Rendered by Jake can help you to create the property of your dreams. Specialising in everything from extensions, to loft conversions, barn conversions, new builds, change of use and even interior design. And with a premises on Steyning High Street, anyone can pop by with any queries they may have, or to find out more about the services on offer.